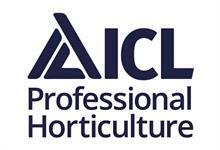 WHAT DO THE WINNERS OF THE HORTICULTURE WEEK BUSINESS AWARDS 2018 EXPECT 2019 WILL BRING? In November 2018, we asked the winners of the Horticulture Week Business Awards 2018 to tell us what they think will be the biggest opportunities and the biggest challenges that 2019 will bring. Their answers are below. 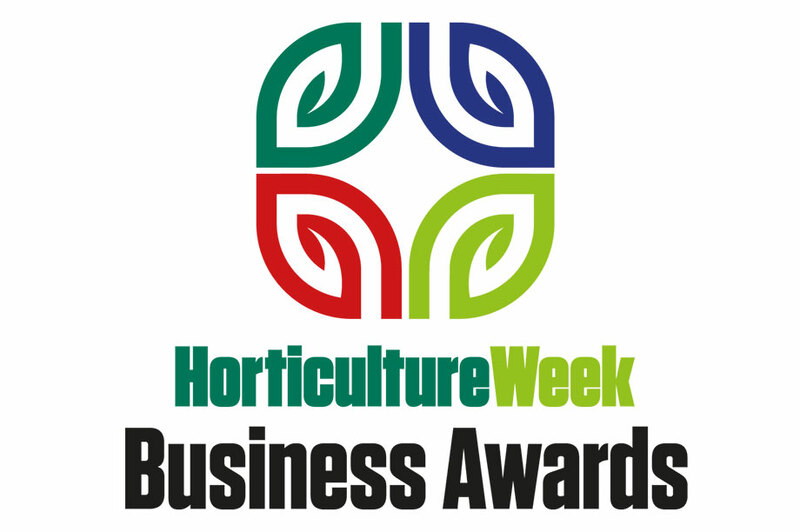 The Horticulture Week Business Awards honour the outstanding achievements of production, retail and landscape businesses. Entries are now open for the 2019 Horticulture Week Business Awards.